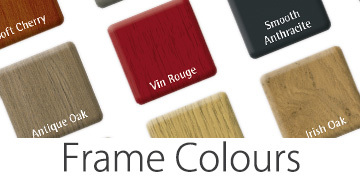 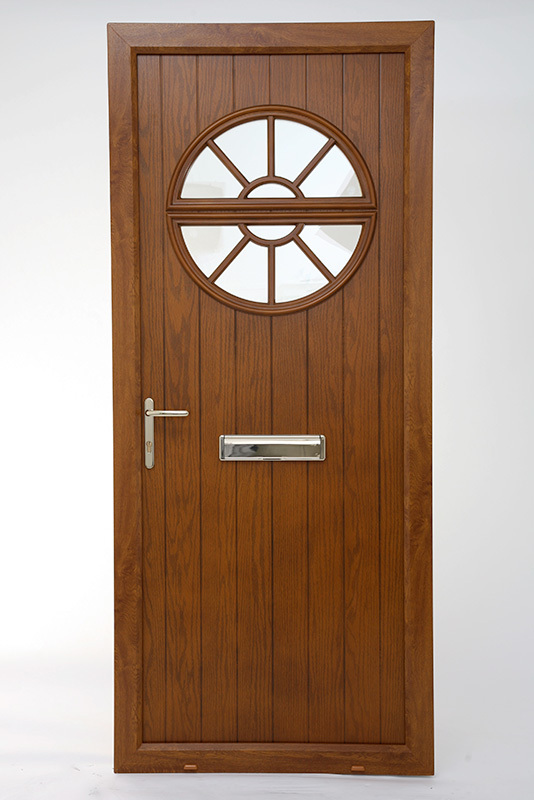 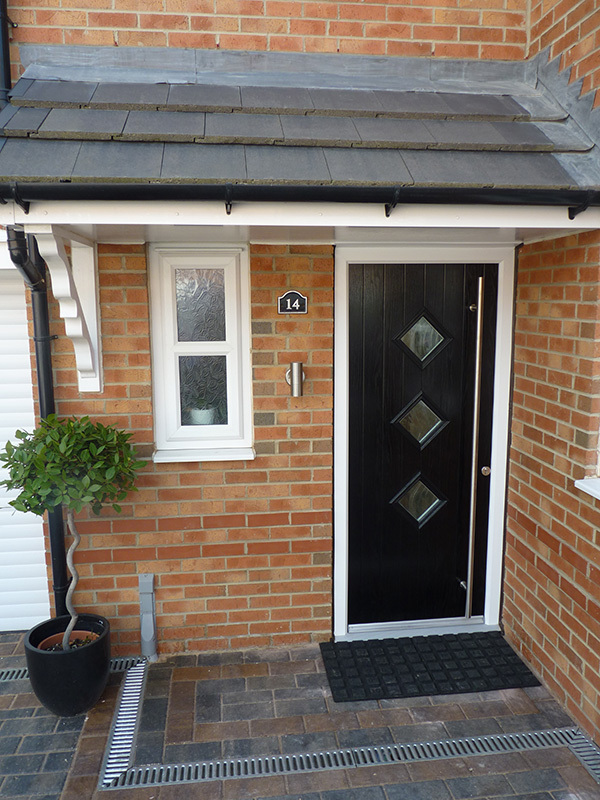 Visit our composite door designer to create the perfect entrance to your home. 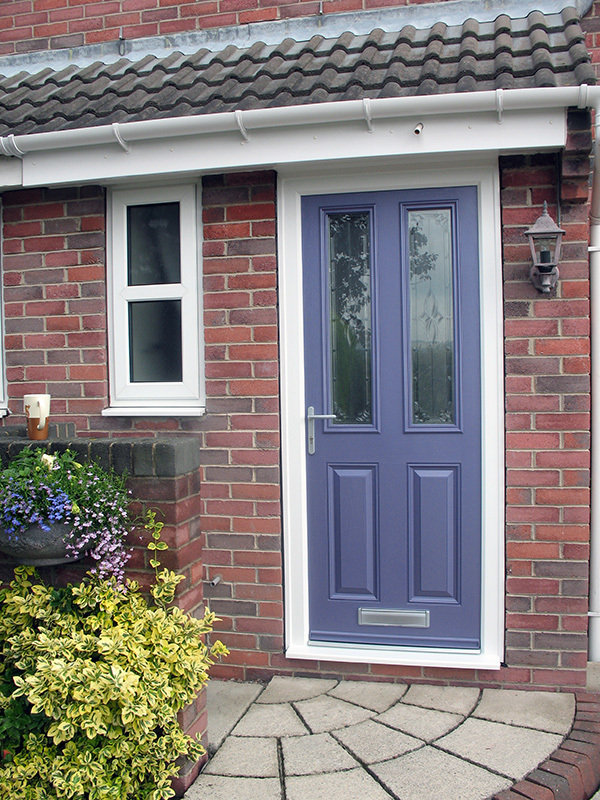 Again, as with our windows, Jedson doors are manufactured and tested to PAS 24 security standards and Jedson is an official police approved Secured by Design license holder. 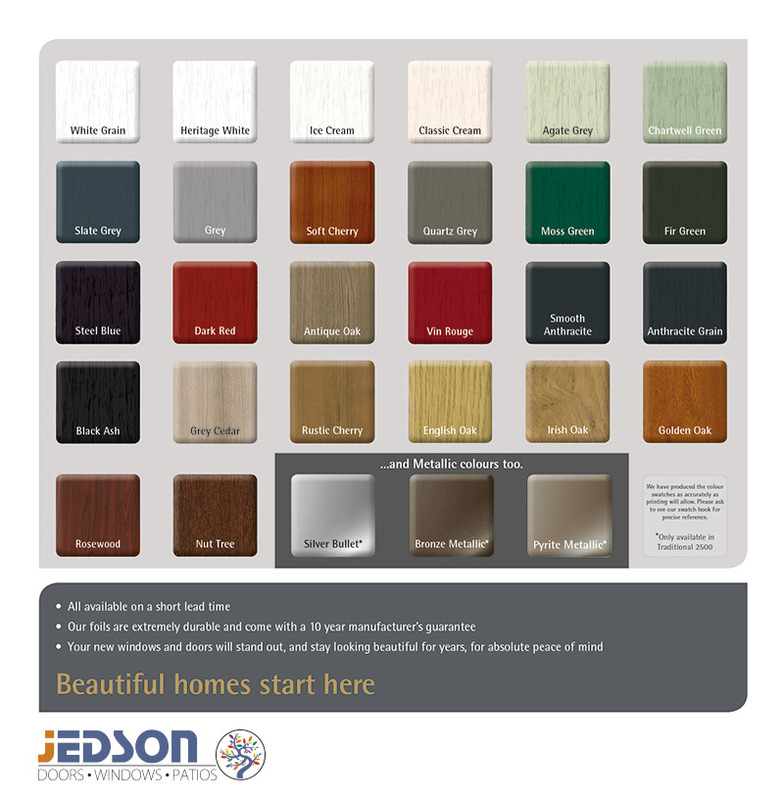 Jedson doors pass with flying colours the most stringent test for weather performance for entrance doors there is, PAS 23. 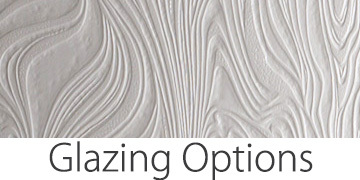 Not only do they excel at keeping the cold out, but they keep the warm in too, which means lower heating bills and less environmental impact.